Do you want to become the next “NAIL QUEEN”??? then what are you waiting for? this course will help you on the way to becoming the nail tech you’ve always dreamed about being. Nail tips and acrylic overlay course is a GTi course. 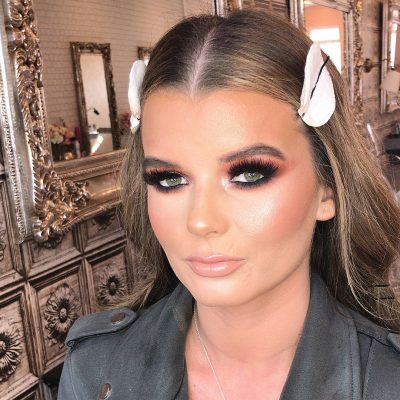 The theory part of the course is to be completed online through the beauty guild before the practical takes place at our Kirkby salon. With this membership You will have access to course manuals, consent forms and many more useful documents that will be beneficial to you as a nail tech! The practical is a full 1 day course.  Karyn will demonstrate the application of acrylic nails then you will practice on a model. 2 models are required one at 10am and 1pm this can be the same person or different. 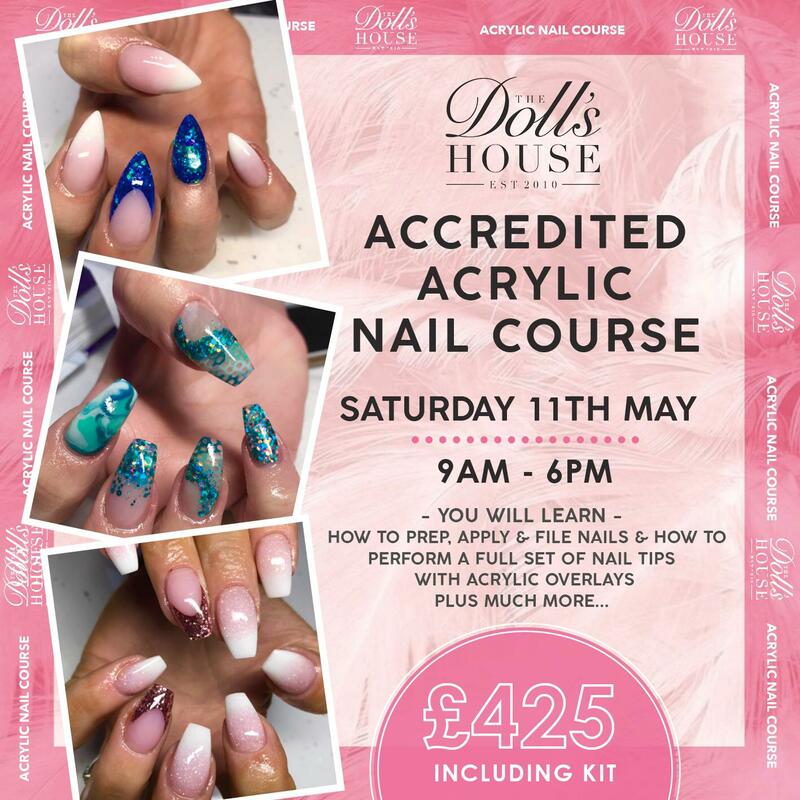 you will learn How to set up, prep, apply and file nails that will get you off to the best start in producing acrylic nails of the highest of standards! Karyn has been doing nails for over 15years and has ran her own very successful business doing what she loves and does best… acrylic nails . 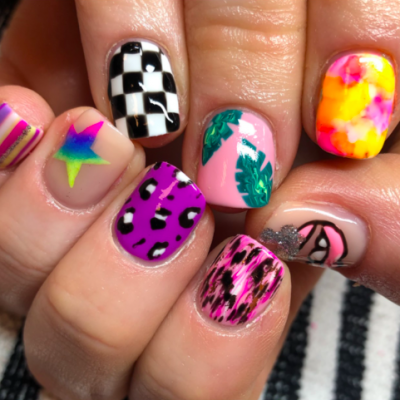 She has learned so many important key elements over the years that make her nails stand out from the rest and so she loves nothing more than to pass on these interesting tips and tricks to up and coming nail techs across the county to help them to become successful in the nail industry just like she has. Deposit is required to secure you place on the course. Hair needs to be tied back and appropriate clothing must be worn.